Growing hot peppers this season? Here are some things you can do to enjoy them all winter long. DRY the chiles in the open air by laying the chiles on a cookie rack. Place the rack with the chiliies in a cool dry area. 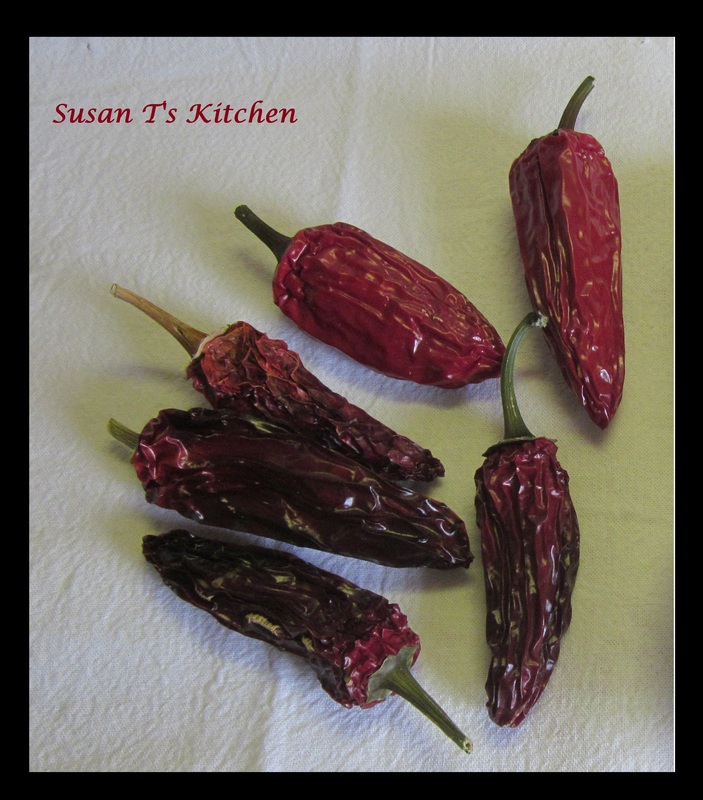 Once chiles are dry store them in a sealed jar. You can also string them up to air dry which is great for decoration and display. 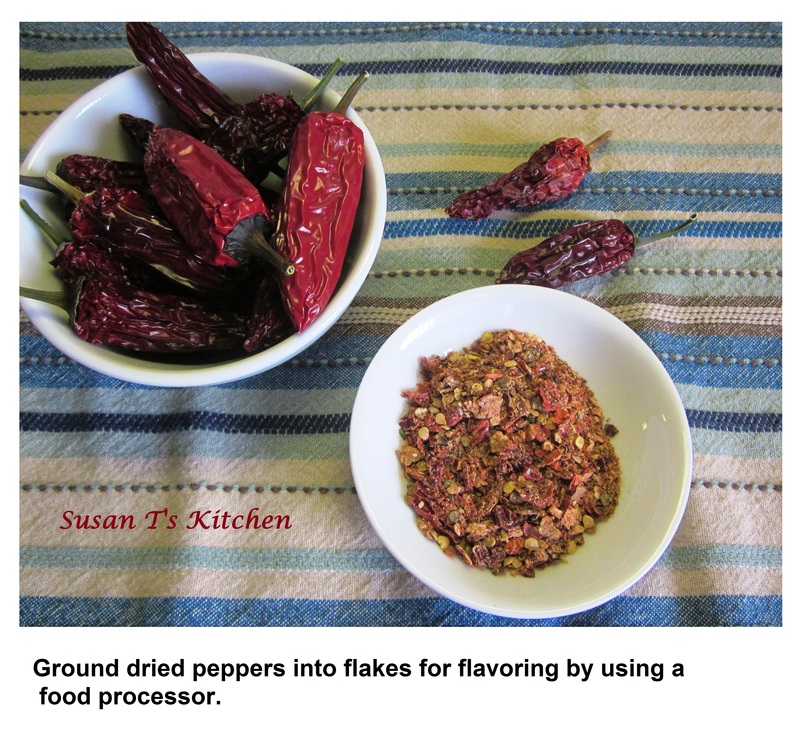 CRUSH dried chiles by placing them in a food processor until the peppers are ground into coarse flakes. Transfer the crushed pepper flakes to a spice jar, which can be stored in your spice cabinet. Use the flakes to sprinkle on pizza, pasta and others dishes that you want to spice up a bit. This also makes a great gift for your hot and spicy foodie friend!